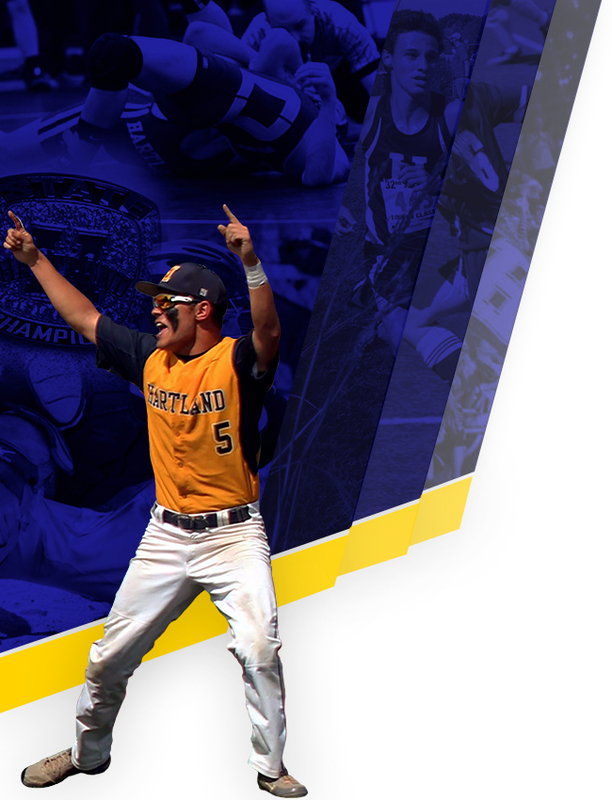 Hartland Athletics is proud to present the Hartland Athletics Calendar. Please refer to this page when looking up information about the season, as it will automatically update to reflect event changes. If you have a particular event you would like to save, simply add it to your calendar. 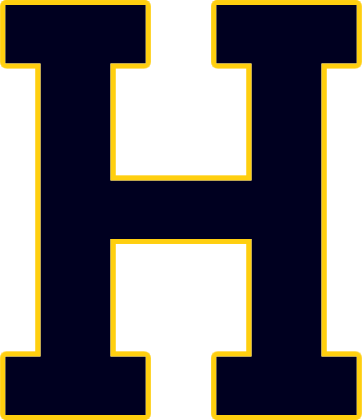 Fans are also able to add the entire Hartland Athletics schedule to their devices! 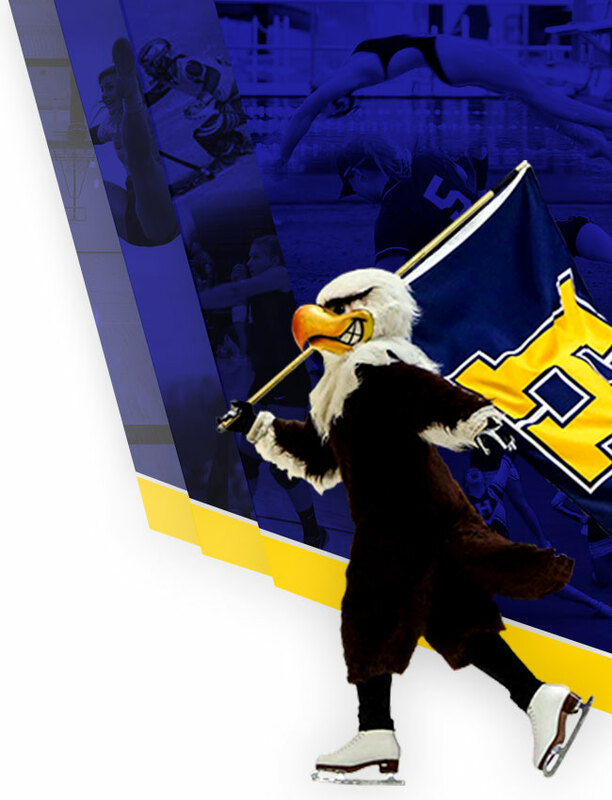 If you are interested, visit program links under each sport, as this will give you a single sports entire season calendar! To Open in a new browser click here.